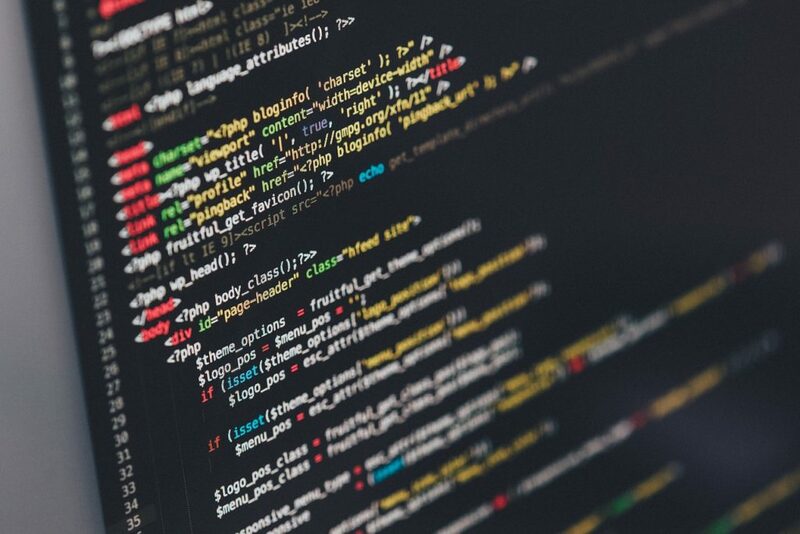 If you’ve ever considered a career in IT or considering one as a programmer, here are the top programming languages that will get you started easily. But before that, let me share a story with you. My journey into learning programming languages started in 2007. I wrote my first set of commands with Command Prompt, a non-graphic user interface. It is ugly and not pretty. Just a block of white texts and commands on a black interface. I am not talking about the modern new technology file system (NTFS) command prompt where the mouse is active. I am talking about a platform where all you can rely on is your ability to remember a set of commands to work in the environment. Then, I remember working with Visual Basic, and Basic before giving up on my programming goals. Then, in 2012, I learned the basics of FORTRAN. This was easy for me based on my past experience but I was not keen on learning any more programming languages. In our world today, the knowledge of programming languages is a big deal. A lot has improved over the years. Programming environments are more user-friendly relative to what was obtained in the past. Programming environments are colorful and easy to navigate. Most importantly, the amount of support groups available worldwide is mind-blowing. You’re never alone or stuck in a problem for long. There’s always someone somewhere who is ready to guide you. This simple change has made it more attractive to beginners irrespective of their age. One of the places to start is by visiting the Free Code Camp. It’s free and they have a global reach. If you are interested in boosting your career in IT as a programmer, you can start with this list. These programming languages are arranged based on the time for a complete beginner to built real-world apps and get a job, the job market, the demand, and average developer salary. The development time and cost and how quickly you can bring your ideas into life. Java is primarily an object orientated language. It has been around forever and now it is in most companies. The best thing about it is you can build native Android apps using Java programming language. The average developer salary starts at $74,217 a year. Java is difficult to learn for a beginner. To write the simplest program “Hello World”, you need to know about compiling, classes and command line and it is not very easy to run anywhere on the web. Whereas for other languages, you can be done in just one line. This is a programming language that is used for native IOS Apps. Most apps you download for iPad, iPhone and iPod are likely developed with Swift. The average developer salary is around $80,412 per year. There is a lot of hope for Swift because IOS development is growing by the day and they are very powerful. It is a little bit difficult to learn and get started with. This is a programming language Ruby that is combined with a web development framework called Rails. It is used for developing web applications like an e-commerce store or web app like Twitter quickly. The learning curve is easy and direct. Reading your code is easy. The average developer earns about $74,799 per year. This is a very popular programming language is hot at the moment because it will likely run everywhere on the web. No need to install anything. It’s that easy. This is the easiest programming language to learn. The pay is also one of the highest with an average salary of $116,028 per year. A lot of colleges in the US are moving to start with Python as an introductory programming language for their students. Some of the popular social media platforms and apps are primarily built with Python. YouTube, Google, Spotify, Reddit, Quora, and the list go on. Python is a beginner programming language that can be used to build great things. Its possibilities are limitless.